We'd really like to get to know you and provide for all your heating and air conditioning needs! Whether it's a question about your system or the need for an estimate and service call, please give us a call at 540.297.4945, or use our Online form, and we'll get back to you as soon as we can. You may also contact us by e-mail. For general information or questions, please contact us at contact@ashmanshvac.com. 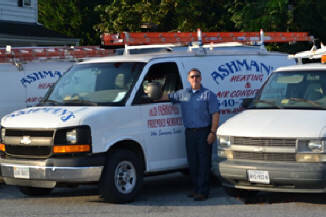 You may contact Danny at danny@ashmanshvac.com. 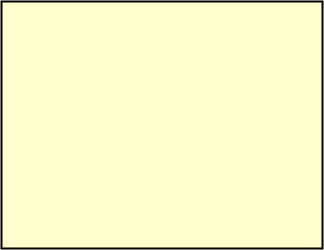 Fill in the form and SUBMIT, and we will call you back. Receive a $200 Visa card with the purchase of a qualifying system.